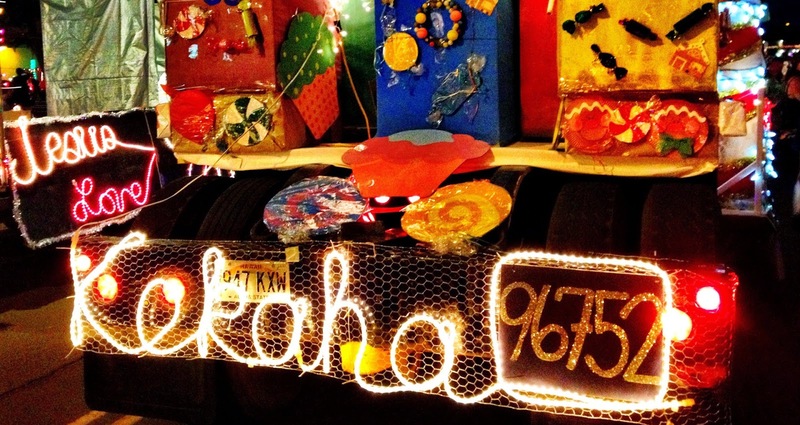 Celebrate the Christmas festivities at the 20th Annual Waimea, Kauai - Lighted Chrismtas Parade. 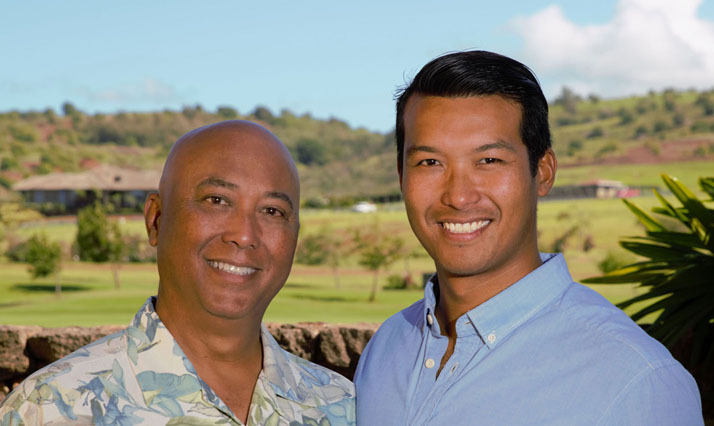 Join the island's westside community as they come together to celebrate the holiday season, Kauai-style. Bundle up in your favorite red t-shirt and rubber slippers. Come early, very early... to reserve your place along the street by placing your beach chair on the sidewalk. Food booth items will be available for purchase, but most families will bring their own coolers full of drinks and goodies to eat and share with friends. Lots of laughing and happy shouting as parade participants and onlookers call out to each other (over the parade music) as they recognize people they know. After the parade, everyone will leisurely stroll over to the Hofgaard Park for live, on-stage music and entertainment till 11:00pm.